Inspired by geometric designs found in mid-century modern furniture, this Arzo 30 in. 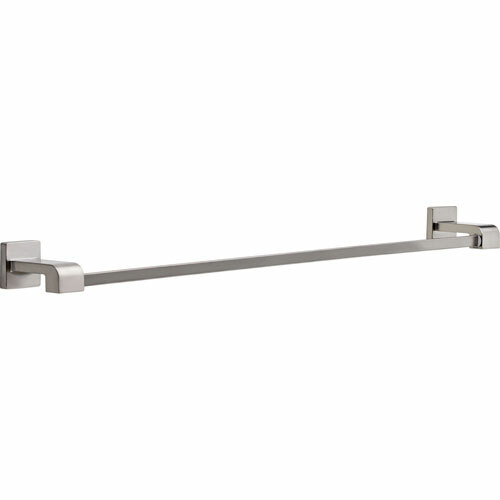 Towel Bar in Stainless makes a bold statement in understated fashion. Getting ready in the morning is far from routine when you are surrounded by a bath that reflects your personal style. 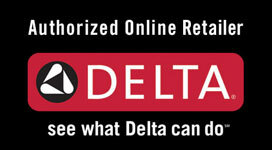 Sometimes accessories make all the difference and that's why Delta offers a variety of bath accessory items. 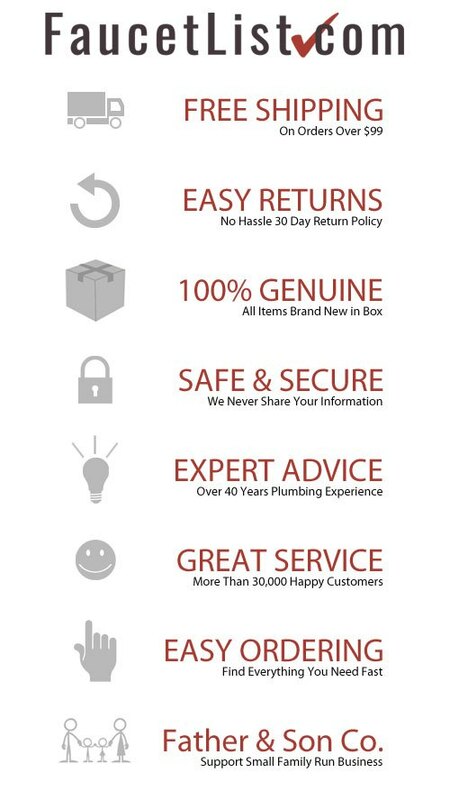 From towel bars to robe hooks, we've got what you want.